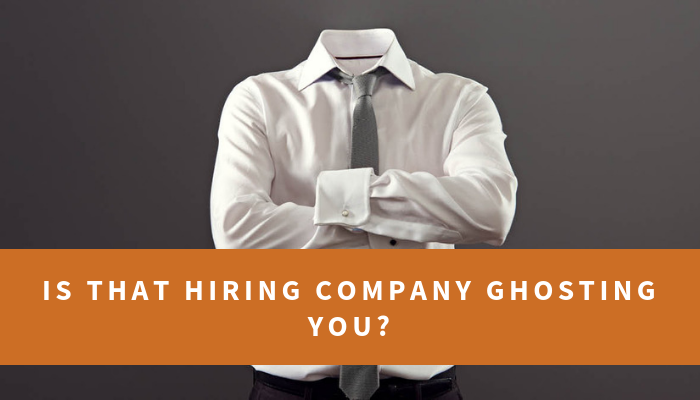 Is That Hiring Company Ghosting You? Can you imagine a world where companies devote as much energy and resources to the job candidate experience as they do to the customer experience? Nice dream, eh? Unfortunately, reality is not so pleasant; it’s actually trending in the opposite direction. According to a recent Manpower Group Solutions survey, 58 percent of job seekers say that a negative candidate experience makes them less likely to buy a company’s products or services. 1 – Technology can enable candidate respect. After a candidate applies on a company website (or via any job board). After a first round interview or screen via phone, video or live. After a second or third round interview. Notifying the candidate that they will or will not proceed to the next step of the hiring process. Unfortunately, even with this technology, the “black hole” of online applications has become a sink hole. 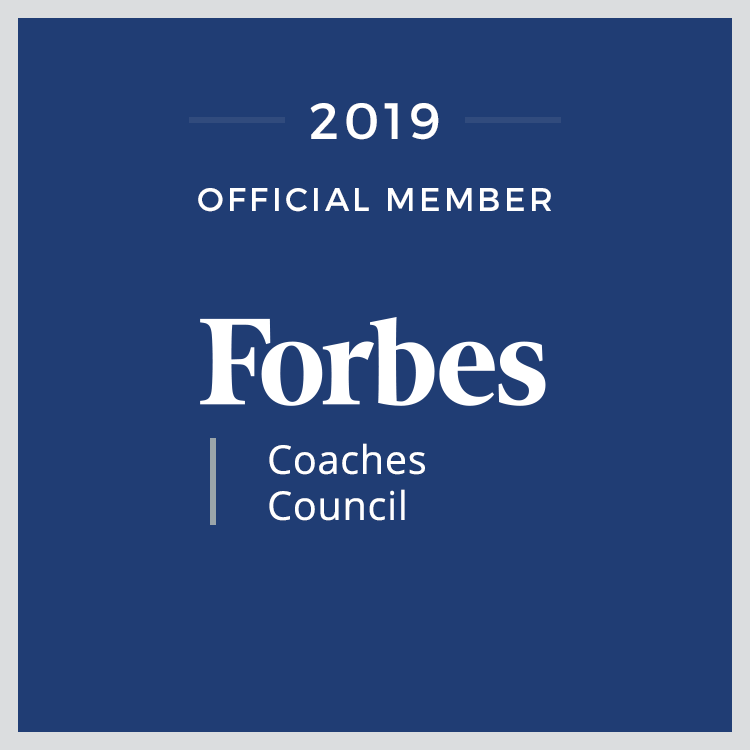 Even when a candidate has the benefit of an internal employee referral, introduction to a hiring manager, or good internal networking, the corporate silence is deafening. 2 – Marketing principles recognizing the long-term value of a customer are ignored with job candidates. The massive impact of customer loyalty is critical to every company, small, medium or large, and carefully measured and tracked. Companies budget huge marketing dollars to attract and retain customers and build loyalty. Customer loyalty is a critical element to generate repeat business, to cross-sell or up-sell products and services, to establish competitive differentiation, and to generate word-of-mouth marketing. Imagine that for every position there are 100 applicants, 4 final candidates, and 1 new hire. What an opportunity to create “raving fans” rather than frustrated customers. It’s no wonder sites such as Glassdoor.com are filled with complaints instead of compliments about the hiring process. There are several probable causes for this decline in candidate care; I have two theories. Employee compensation is not tied to candidate satisfaction. There are two major parties tied to a single hiring process: recruitment – typically managed by human resources, and the hiring manager. Yet neither are measured or compensated on the post-process impact on job applicants and candidates. Candidates try to follow up with e-mails, phone calls, and LinkedIn messages, yet they are mostly ignored. Hiring executives are abdicating to Recruiting and Human Resources. However, I was empowered to do what I felt was the right thing; so, my recruiter and I agreed that every applicant would receive a note of acknowledgement and appreciation. Then, after an informational interview or formal interview, each candidate would receive an update. I sent the finalists a personal e-mail and my recruiter sent e-mails to the others. With small inexpensive actions, a company can stand out as a kind considerate organization. And a great brand.